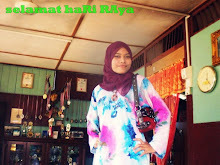 THIS IS ME: bAJU RAYE!! RAYE KEDUA...MALAM = WANE MERAH!!!!!!!! P/S :SELAMAT BERAYA SEMUA...LOVE U! !